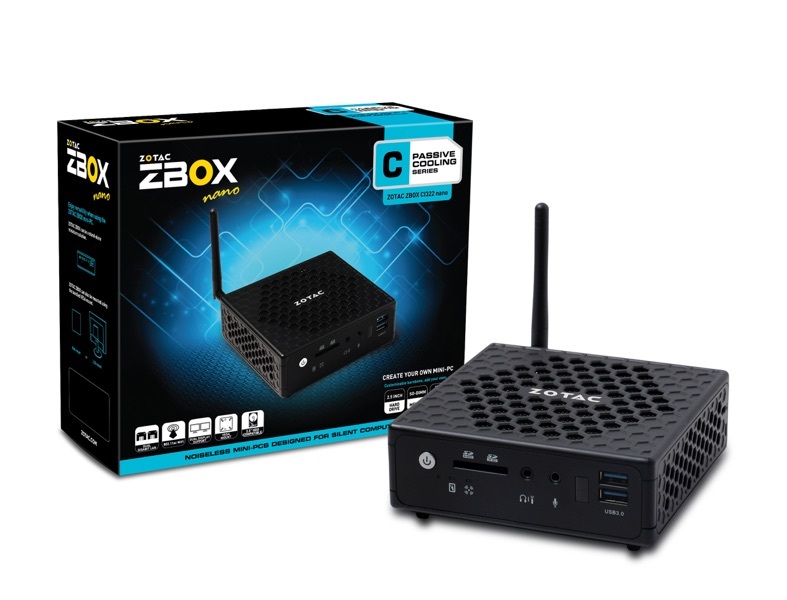 Is Intel offering a rebate on its aging Bay Trail SoCs? 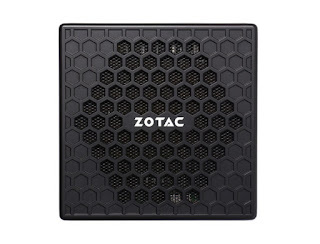 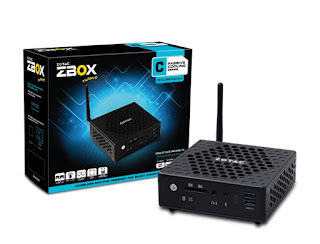 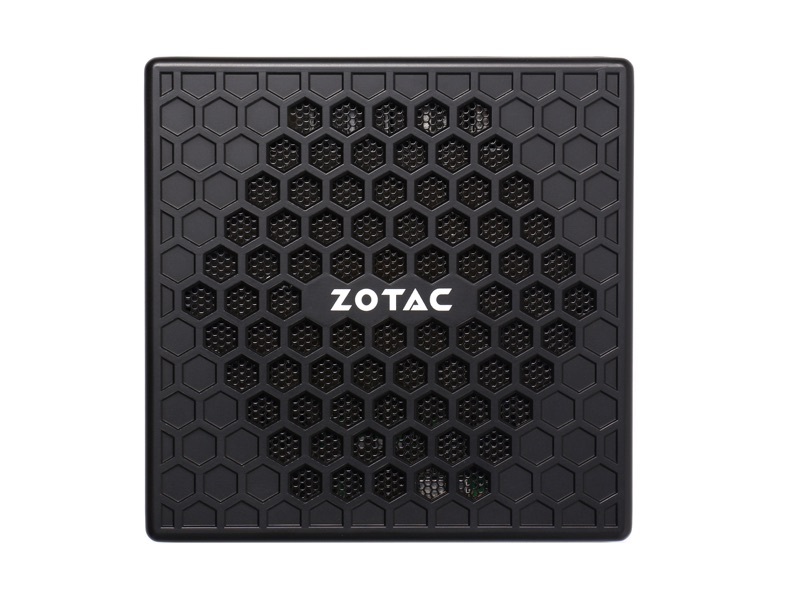 With Braswell systems all over the place, ZOTAC introduces a final (one can only hope) Bay Trail ZBOX. 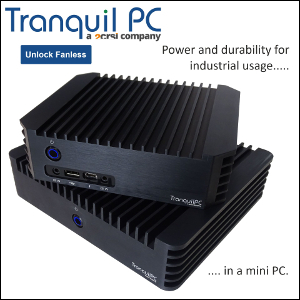 Powered by a Celeron J1900, the CI322 should provide more horsepower than the previous model and also more heat considering the 10W TDP. 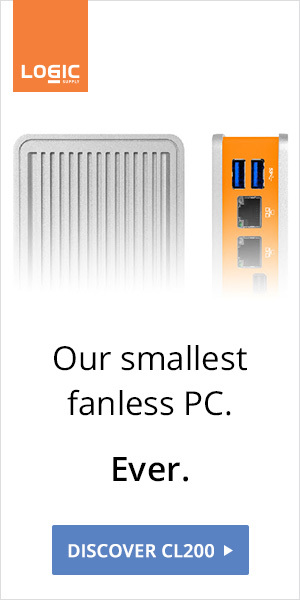 The dual Gigabit Ethernet ports are a nice addition, though. 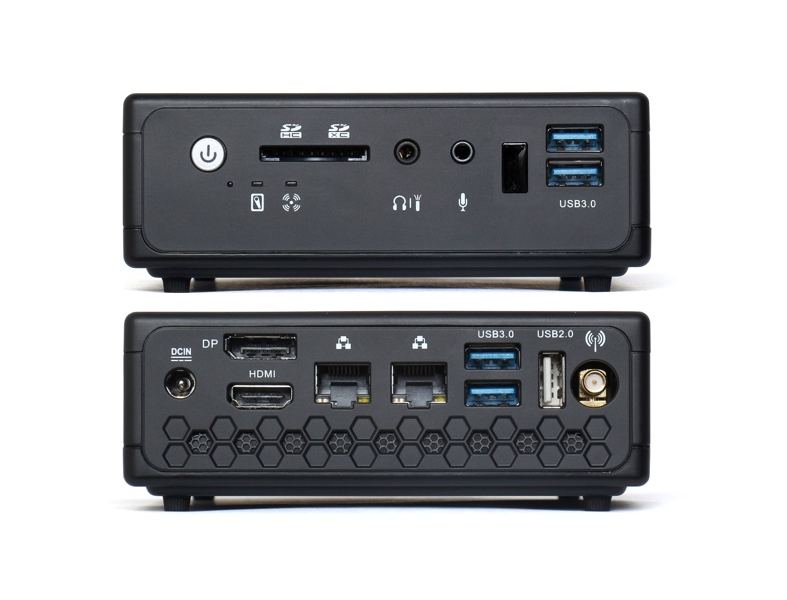 Update: A PLUS version with 4GB of memory and a 64GB SSD will also be offered.